One of the things that I want to continue to focus on in 2018 that I did in 2017 is self care. I think I did really well with it in 2017. I focused on myself a little bit more than I normally do. I rested when I needed to and I purchased things that I needed to. I learned to say no on occasion. I need to work on saying no a little more. I also just took a moment to reflect when necessary. Self care is so important for everyone. I realized that even more this year. Especially learning to say no. I really do need to learn to say no more often. I think everyone should focus on themselves throughout the year. There are many ways to make sure that you focus on yourself this year. Schedule a hair appointment, read a book, write in your journal, and you can even buy yourself something new. You can even make keeping track of your self care fun. If you need some help coming up with some things to do in the self care department check out my printable below. 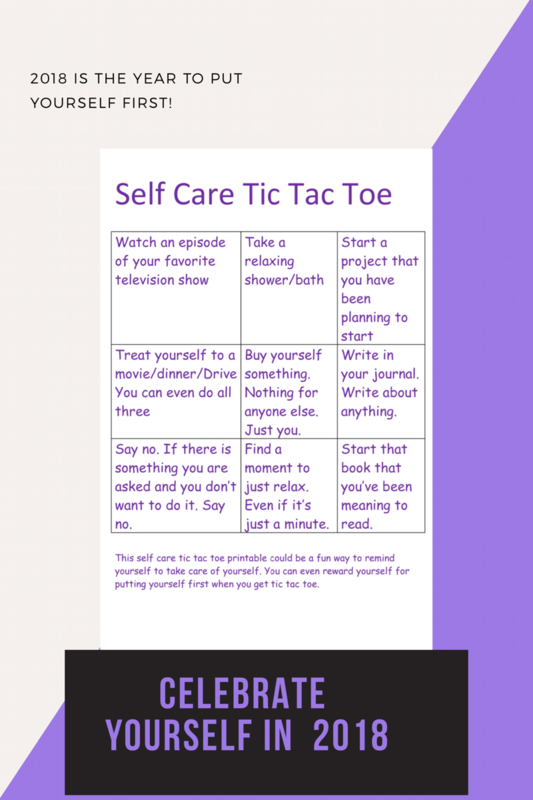 Not only is it ideas for self care but you can even play tic-tac- toe on it. 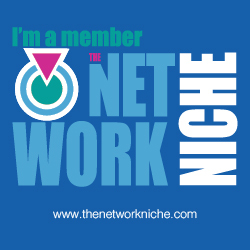 It will allow you to keep track of your own self care. So let’s commit to taking better care of ourselves in 2018. There is no specific way for self care to look. Just do what makes you happy.